Check out this resource, I contributed to the first chapter! 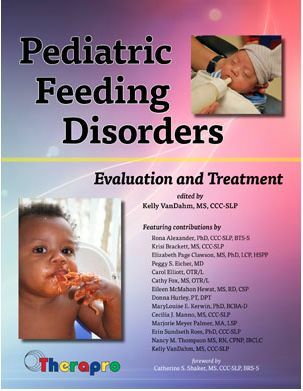 Brings together 14 leading clinicians, the latest research, and interdisciplinary perspectives on pediatric feeding disorders! presents information about the advanced practice of working within the neonatal intensive care unit (NICU).